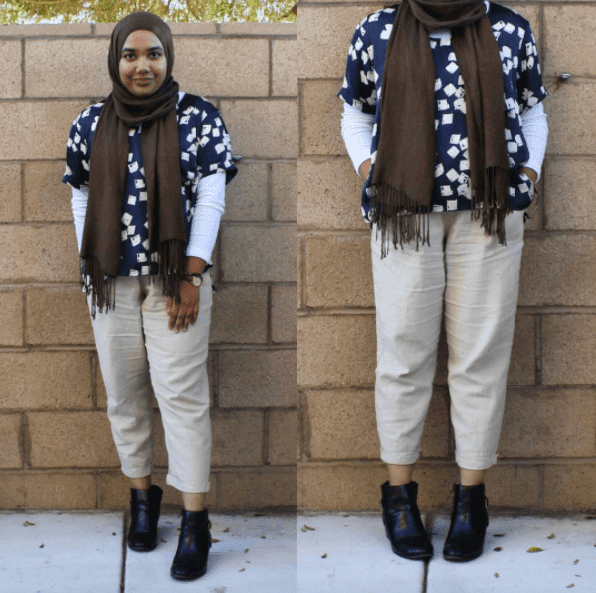 How to style Hijab at work, Muslim women official wer 2018,Corporate attire hijab style. 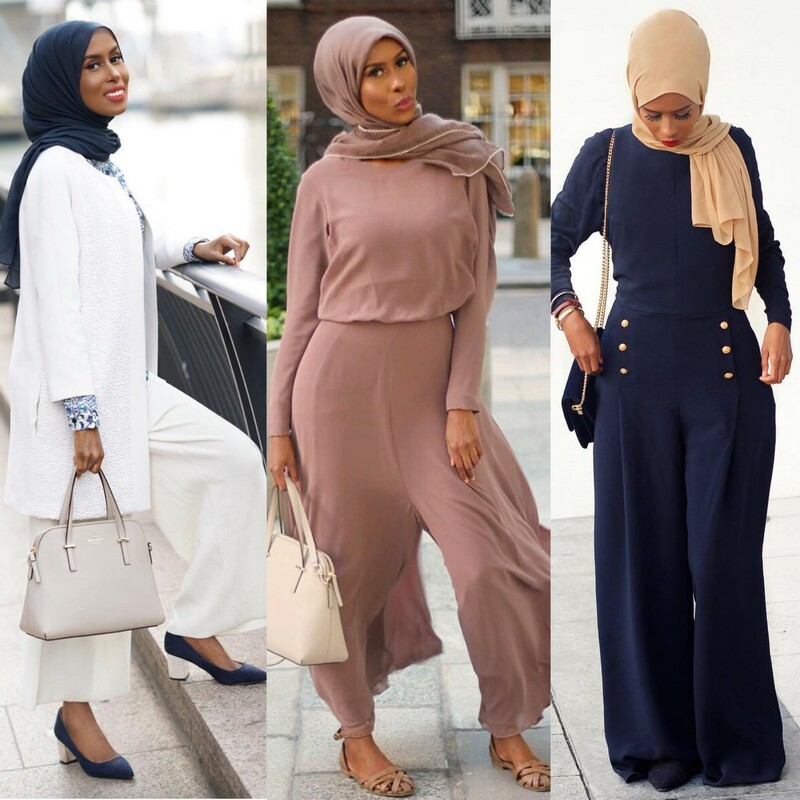 Office going ladies can wear Hijab very decent and neat especially during this Ramadan season.If you want to mantain your smartness and decency then try different trendy Hijab looks and outfits for women every week. 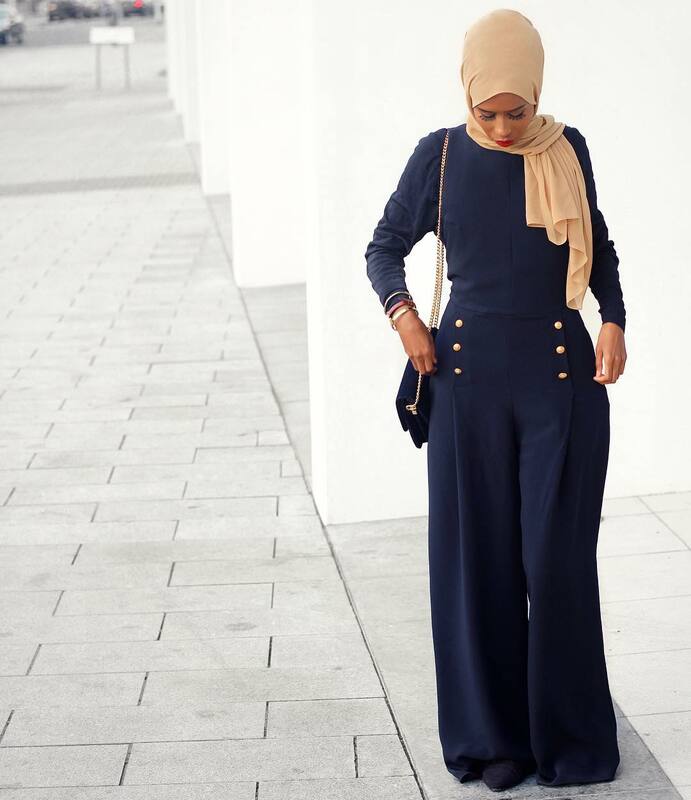 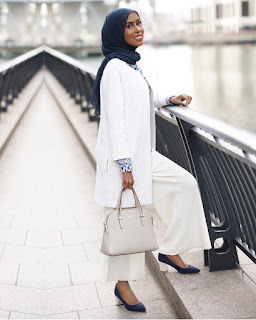 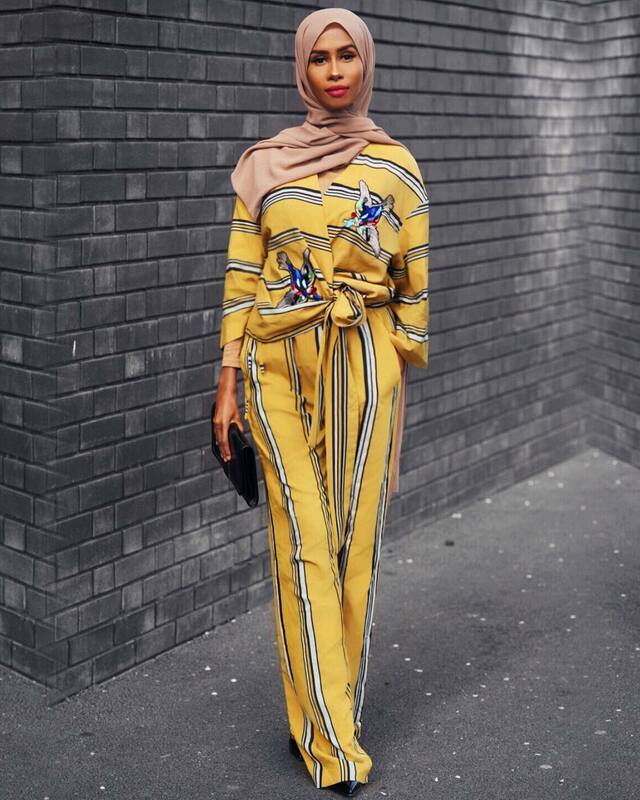 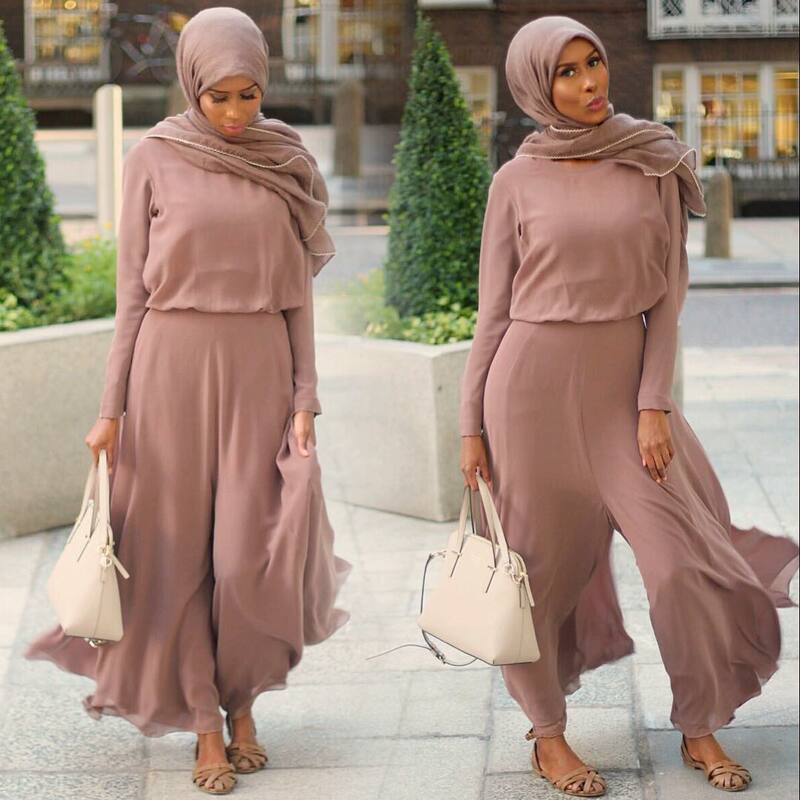 Scroll down to see some inspirational office wear for Muslim women 2018-2019, or you may also like to see Hijabi trendy fashion 2018-2019.